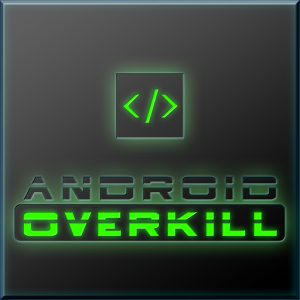 "Android Overkill" has a turn-based combat gameplay, where players take turns in giving attack/defense commands to their robots with the purpose of defeating their adversary. You start with a basic robot and upgrade it using in-game currency won during fights to become the most powerful Android in the network. Here are some features that make "Android Overkill" appealing to RPG/turn-based combat gamers: + Upgradable robots. 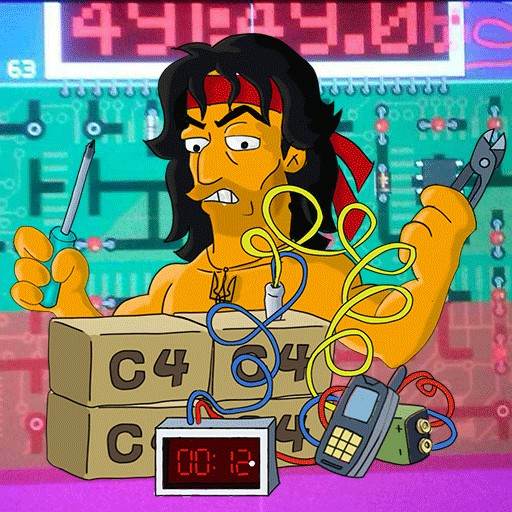 You start with a basic robot and work your way up to a more powerful one by upgrading its memory, CPU, mainboard and other attributes. + Gesture based fighting. 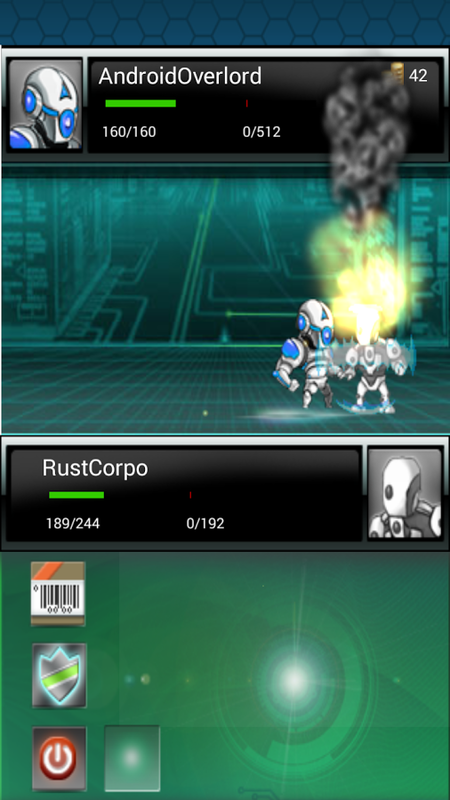 "Android Overkill" features gesture based fighting where you draw a certain sign to have your robot perform a certain action (attack, defend). + Multi-player. After your robot reaches a certain rank you will be able to challenge and fight against other real players in the system. + Achievements. 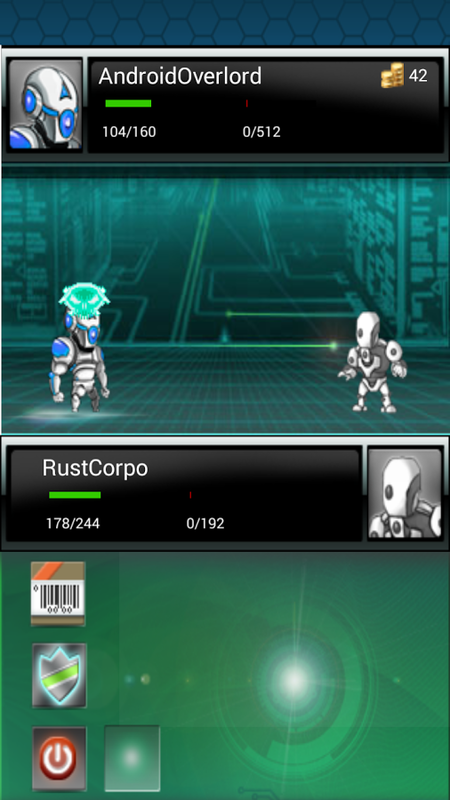 As the game progresses youÃ”Ã‡Ã–ll be able to unlock various achievements based on the goals your robot reaches. + Mini-games. 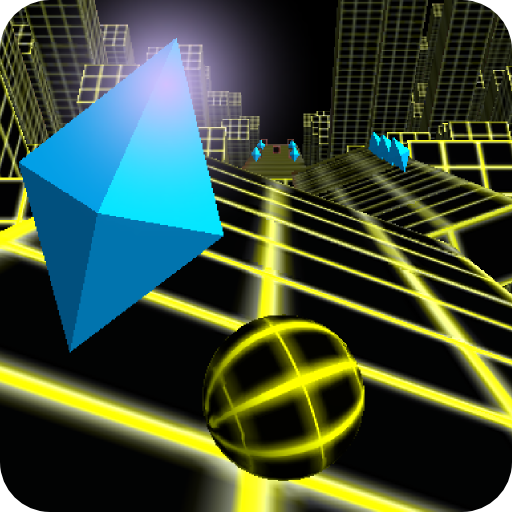 "Android Overkill" has mini-games that you can play to earn money and use those to upgrade your robot for the real battles. 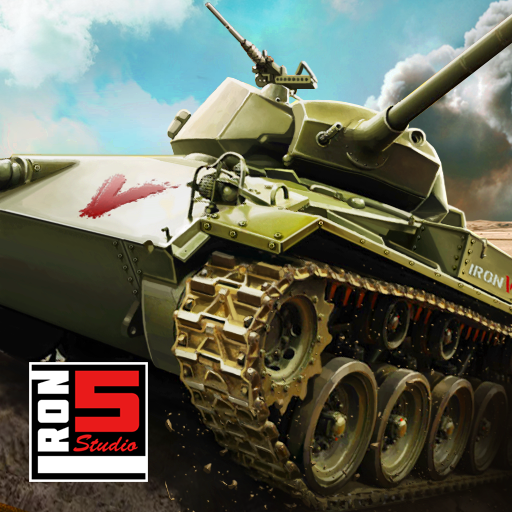 "Android Overkill" is available for free on Google Play ( https://play.google.com/store/apps/details?id=com.thinknew.overkill ).